In this edition of Music in the Key of Life, Mary Hiett shares the backstory to her album, Notes from the Heart. This was a fun album for me to create. 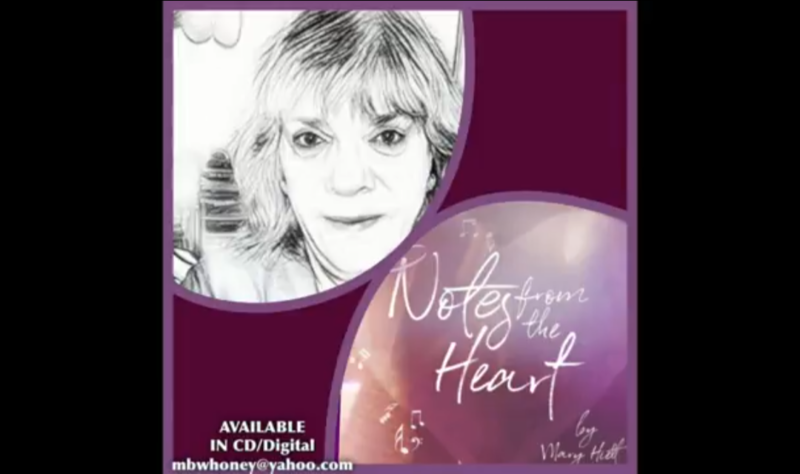 Notes from the Heart is an album that is comprised of beautiful, positive music. I could not have achieved the musical expectations of what I wanted to do with this album if it were not for my 19-year-old producer, arranger, and friend, Morgan Byers. We had a lot of fun in producing this album. With this album, you will find a little more light-hearted music and some fun orchestration added to my piano playing. You will also hear some awe-inspiring vocals. The first two weeks in January 2016 were a little bit like the movie, Groundhog Day. I would wake up, almost every morning, excited to share something with a loved one. I literally got out of bed and reached for my phone. I started to dial the number of the person I wanted to talk to when reality soon struck me. I realized that the person I was calling was no longer alive. This happened each morning for two straight weeks. Then one morning, crying sitting in front of my piano, trying to relate to the emotion that kept reoccurring, I wrote the song, “Again,” which was sung by Theresa Linder, my sister-in-law. That song and the emotions that I was feeling at the time led to the creation of the album, Notes from the Heart. For the next year and a half, I started receiving inspiration for songs that I was to write. The impressions that I received were extremely random, but each one was about people who had touched my life that year. I started calling them “love notes from the heart” as it became evident to me that as we go through life, we collect love notes, which are the relationships that we make that touch and change our lives. 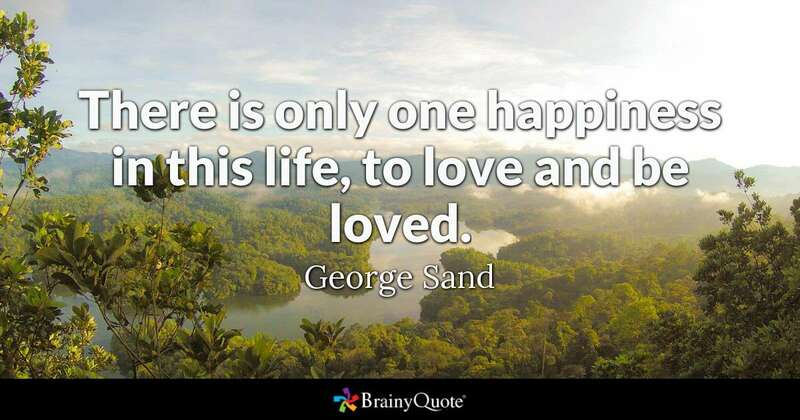 One of my favorite quotes from the musical, My Turn on Earth, is “It ends with death, it begins with birth, and it’s my turn on earth.” It is our turn on earth and the love notes that we collect are our stories while we are here! That is what this album is about. From our own birth, to the birth of our children and grandchildren, to the people that come in and out of our lives, those love notes inspire us to become greater than we were before. Sometimes, people enter our lives for only a brief season, but the role that they play in our life is profound. There are those who are struggling with great trials; some teetering on the brink of life and death. Then, there are also those who have already departed this earthly life whom we miss dearly. The cycle of our life with those people who touch our lives and help shape who we are and who we are to become are our love notes. I was truly inspired to write songs that I named for people like Connie, Carla, Kyler, and more. These are their songs and they are my love notes.